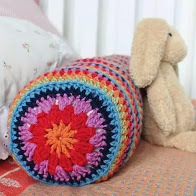 Everyone needs a cuddly bunny in their crochet repertoire, they make ideal gifts for children or as mascots. 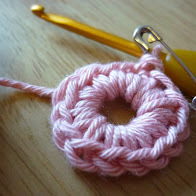 Dora is designed for beginners, so she’s super easy if you have mastered working double crochet in rounds. 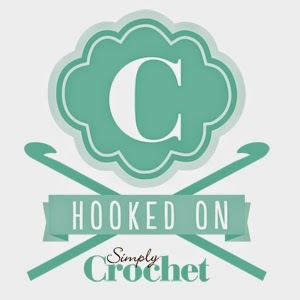 You can download the pdf pattern from Love Crochet or Ravelry. As I write this, I am preparing for Easter and I think Dora might just be exactly what I need to make for friends who prefer a non chocolate treat. She’s a little taller than most of my toy / amigurumi patterns at 28cm and you’ll need two balls of the recommended yarn. Aplaca blends are perfect as they are little bit “fuzzy”, which makes her soft and strokable. You could add a ribbon if you prefer not to crochet her scarf.